The Plant Based Foods Association (PBFA) has launched the Certified Plant Based programme, which it claims is “the first and only plant-based food certification”. 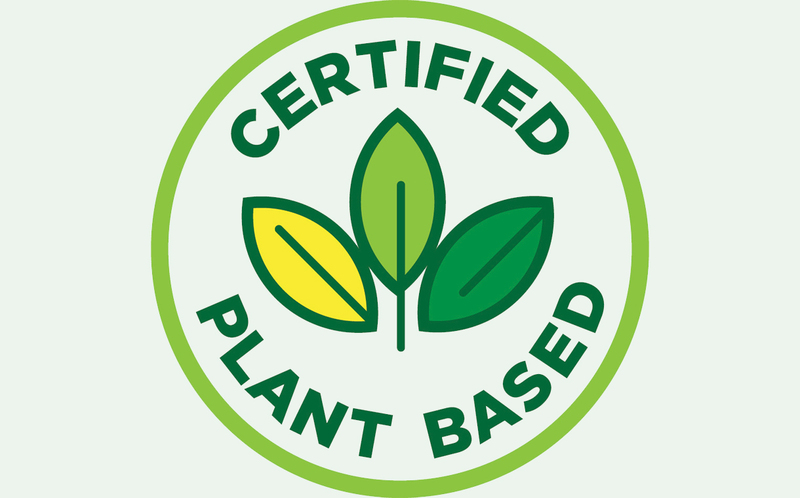 A Certified Plant Based protocol, which focuses on plant-based alternatives to animal-based foods, specifies the criteria required to make a certified plant-based food claim, PBFA said. NSF International is the certifying agency. PBFA said foods eligible for certification include meat alternatives such as plant-based meat, poultry, and fish; egg substitutes; milk alternatives; and other dairy alternatives such as plant-based cheese, yogurt, butter and ice cream. Launched in 2016 by 23 US-based companies, PBFA now represents 126 firms, including Campbell’s, Beyond Meat, Oatly, Symrise and Quorn. PBFA executive director Michele Simon said: “The launch of the Certified Plant Based seal is an exciting next step for the fast-growing and innovative plant-based foods industry. Research from Nielsen published earlier this year revealed that plant-based food sales grew by 20% on the previous year. PBFA members Tofurky and Oatly are the first brands to participate in the new programme. The first certified food and beverages include Tofurky’s Italian sausage and Oatly’s original, barista, mocha barista, chocolate and low-fat varieties.